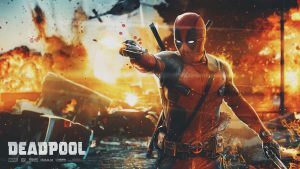 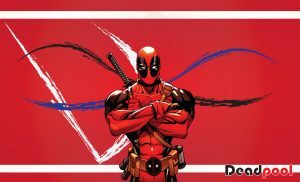 This is a special Deadpool wallpaper with the cover of the soundtrack cover of Deadpool 2. 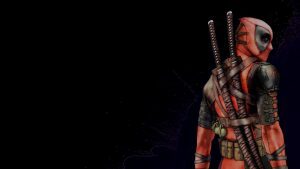 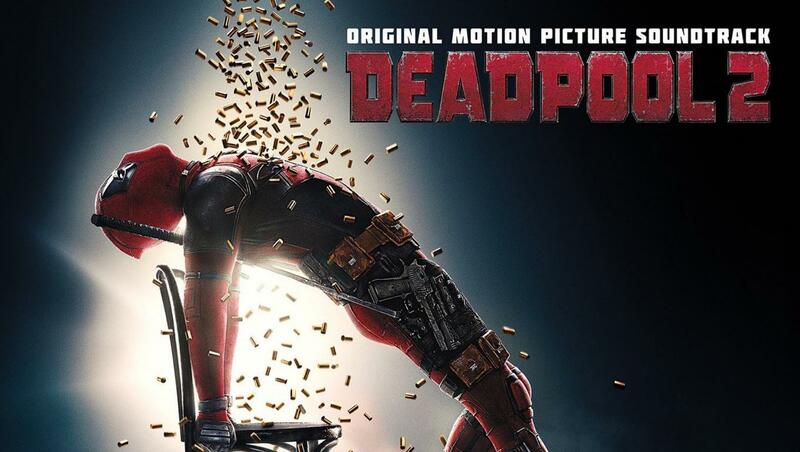 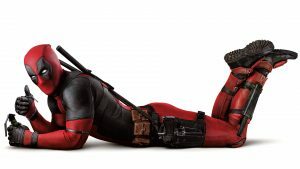 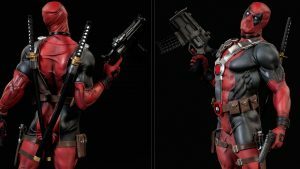 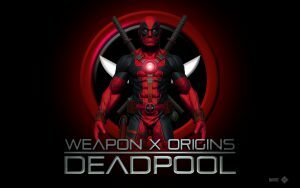 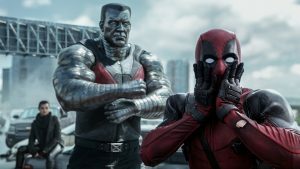 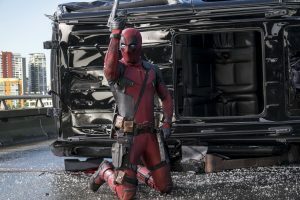 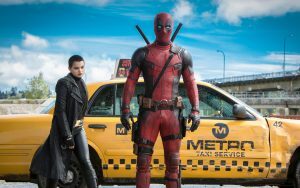 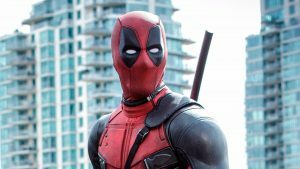 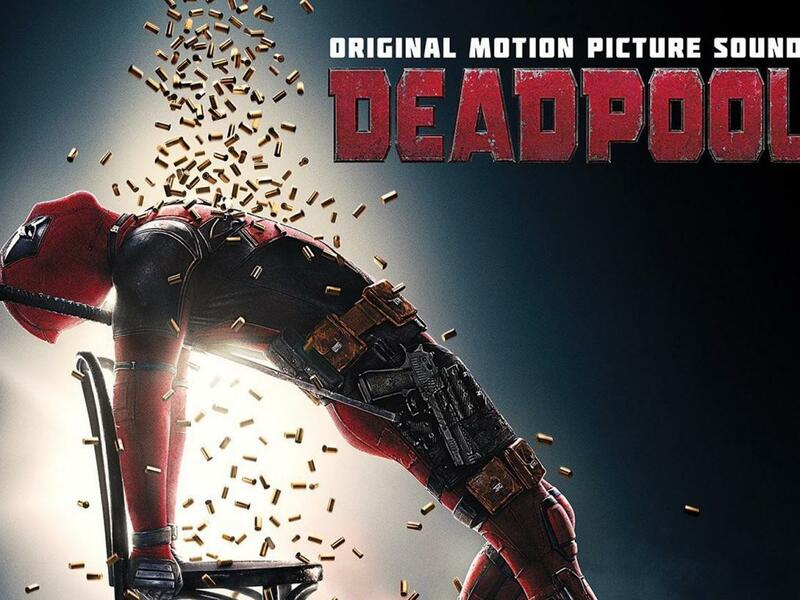 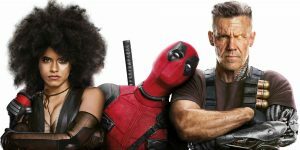 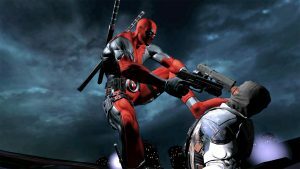 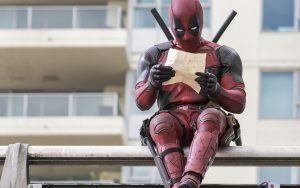 It’s featured with the photo of Wade Wilson or Deadpool in his funny pose. 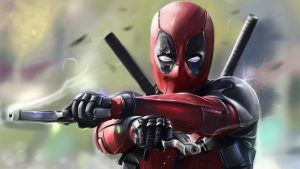 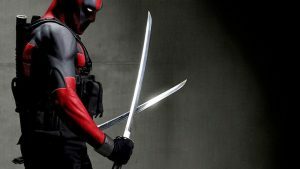 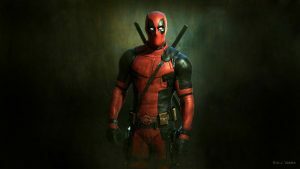 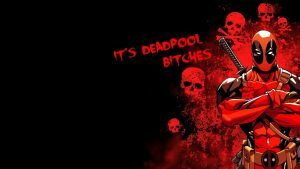 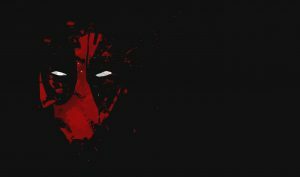 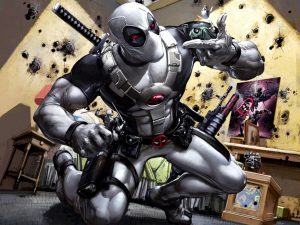 I use this picture as one of the collection of all Deadpool wallpapers. 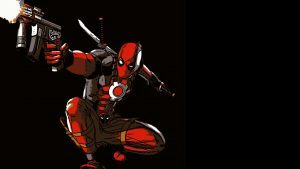 Designed in HD resolution with 1920×1080 pixels, this wallpaper will be a perfect alternative for your PC desktop or laptop background.